Palehound's Ellen Kempner is wise behind her years. Ellen Kempner’s voice is one you’ve never heard before. It’s soft and sweet but also mature and honest. It sounds like the voice of a woman in her mid-to-late twenties but in reality, it’s projected from the throat of a nineteen-year-old. Kempner’s voice is not the only thing that is distinctive of her band, Palehound. Her songwriting chops are way beyond her age, spitting out wise, love-inspired lines like, “My lonely heart’s been busy aching for a drooler,” from “Drooler,” and “My heart’s a beginner, true love was a sinner,” from “Pet Carrot”. Palehound has been stirring quite the buzz, performing a number of times at this year’s CMJ along the likes of Speedy Ortiz and Pile, and rightfully so. Palehound’s second EP, Bent Nail, which was released in October on Exploding in Sound Records, contains six songs of intricately written songs that come straight from Kempner’s candid mind. Her guitar work should be noted too – the riffs and selection of unusual chords are reminiscent of Sunny Day Real Estate, circa 1994. It's obvious that Kempner knows how to play guitar well and uses it to her advantage instead of slacking off. In addition to Kempner, Bent Nail features exceptional talent from drummer Julian Fader and bassist Carlos Hernandez, only positively adding to Palehound’s instrumentals. The combination of the three creates a sound that will leave an impression on your brain, whether it's from the heartfelt and acoustic "Harvest" or the slow-burning "I Get Clean". Believe the hype – Palehound will exceed any Internet-generated expectations. 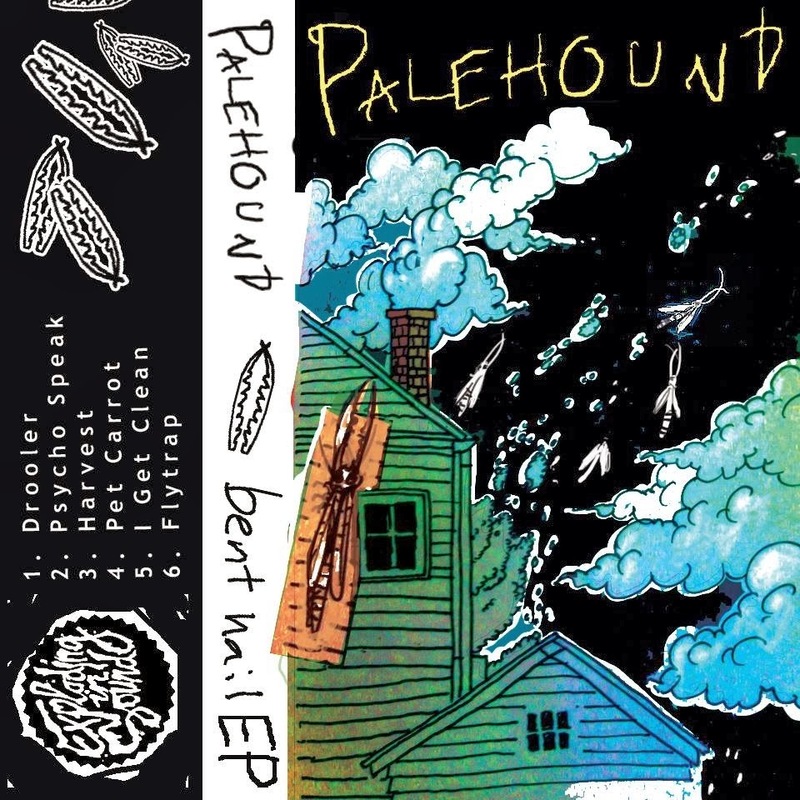 Listen to more Palehound on bandcamp. Kayla Kinney, a writer and musician from the south suburbs of Chicago and you can read her tweets here. When she isn't busy scouting out new music to listen to, she likes to watch reruns of The X-Files and obsess over anything Daniel Clowes has ever created.